I’ve been quite quiet recently. I promised to be honest on here and so here it is. Dad and I have been struggling this week. We know we love each other and we know we need each other but the stress of everything has really started to make an impact on us. Dad has got short tempered and I have got defensive and closed off. This mixed together has ended in a toxic time. A time where I can see why parents of disability break up. I have looked at Dad in a way which has made me want to run a mile, leave the stress of everything behind, and I know Dad has thought exactly the same thing. We will sit there in silence watching Australian Masterchef, we annoy each other as we walk around the house, we are short tempered with each other and sarcastic and some harsh words have come out of our mouths pointed at each other. We are stressed, Dad is getting physical headaches due to the stress, I am all over the place emotionally with the stress. Today we had an open discussion, the kids were being awful and jumping all over the place and it was a tough morning but after our talk we realised it’s not us, it’s the stress. It was like a lightbulb turned on and made us realise we needed to stop hating and blaming each other for everything and remember we are a team. On top of the stress getting to us we have also not been well, including BBG getting her first cold. Neither of us deal with colds well, and so this hasn’t helped in the slightest. BBG due to her cold and just her condition hasn’t been good at all. 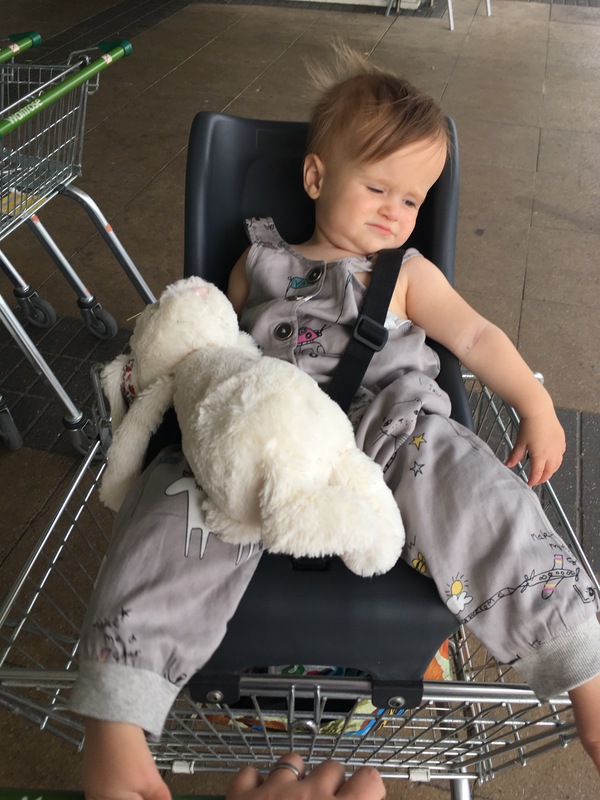 When sitting she now very unsteady and keeps falling over, in the high chair she can’t muster up the strength to sit up and this is heart breaking, even with the straps being as tight as possible she still flops forward. She just lays there and does about 5 minutes of physical exercise before going floppy again. Yes she has a cold but the regression is awful to watch. When feeding her this week her lip muscles also haven’t been strong resulting in food going everywhere! Overall as well as the stress of our general life of 4 kids, 1 with autism and one as undiagnosed, the added stress of BBG doing awfully hasn’t helped. 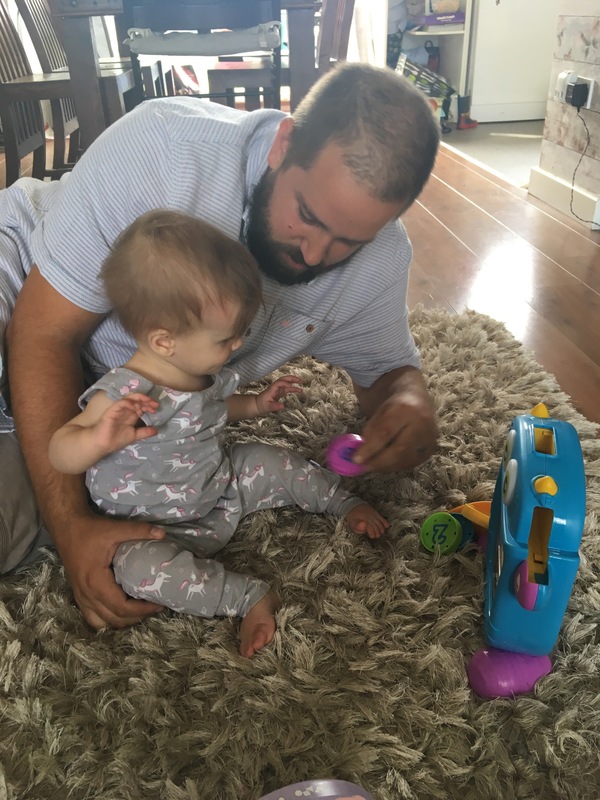 MO has been all over the place, he is bouncing off the walls, he has been extremely violent, he has been stimming frequently and I just don’t know what to do. I know he is bouncing off the stress in the house and the fact the summer holidays are nearly over but he has been exhausting to look after recently. His OCD and echolalia has increased an awful lot! It’s happening everyday day in various Forms and his is awful as you know he can’t do anything except finish his cycle. MO also had a drs appointment about his Pectus Excavatum as his breathing has got very bad recently, you can hear him breath upstairs and your downstairs. He went for an urgent X-ray and I will admit the hospital was amazing! He was on edge due to being at the drs so called through to see how long the wait was for the X-ray. They couldn’t give me an appointment time but suggested a quiet time and put it on his notes about him being autistic and not coping. Well safe to say after sitting down briefly MO was seen. We went back to the drs a week later to hear the results, the hospital hadn’t sent the X-ray through!! Thankfully the dr sent us on our way and said he would see us if needed. Life has been hard this week, I’m not going to lie. There are times when I feel so strong, that I could fight the world and win. Then there are times when I can hardly breath and it feels like I’m drowning! This week I am drowning. I’m hoping this drowning sensation will go soon. I’m just exhausted.